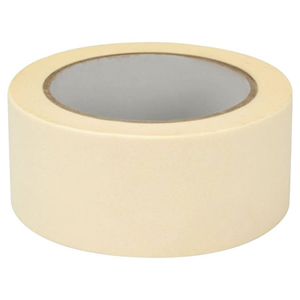 Whether you’re a small operation using hand tape or a large distributor using a case sealing machine with large rolls of machine tape, it’s important to use the right product for your specific requirements. After all you are going to be using a lot of it! Performance over price– It’s easy to think most tapes are the same and that a cheap tape will do, but this is not the case. 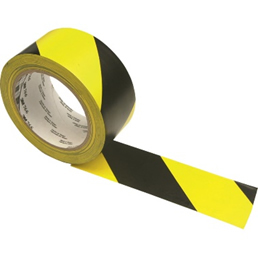 There are many variables that affect tape performance and matching the right tape to your packing and storing conditions is vital. 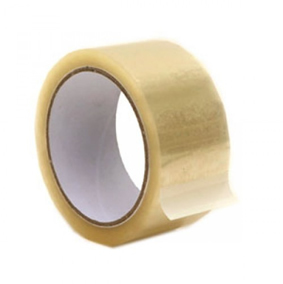 Tape material– Tape can be one of two types – Polypropylene and PVC Vinyl. Polypropylene offers a low cost, versatile option and will perform well in most conditions. PVC Vinyl is stronger and lasts longer in extreme temperatures, so if you are packing in a freezer or cold storage, this is the material for you. PVC Vinyl also performs better with long-term storage. 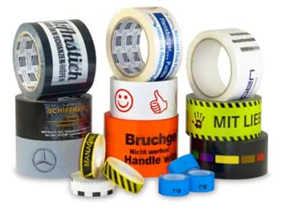 Glue type– Once you’ve picked your tape material, it’s time to think about the adhesive. There are three options: Hot Melt, water-based Acrylic and Solvent. Hot Melt is cheaper and has a fast-acting tack but struggles with lower grade board and other surfaces; it will also struggle with extreme temperatures. Water-based Acrylic is much more versatile, coping well with a greater range of surfaces and temperatures. Solvent has the most aggressive adhesion but also the highest cost and is the least environmentally friendly. 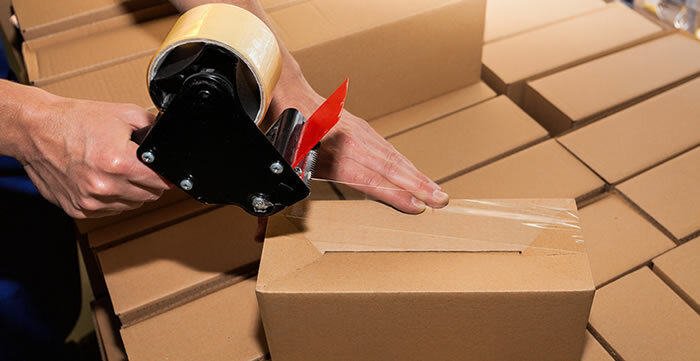 Advice – The most important thing to keep in mind is that not all tapes are the same, and that goes for the conditions in which you pack and store your goods too. 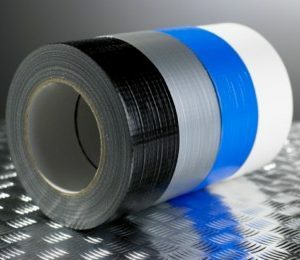 At ATL Dunbar we are here to provide the expertise needed to find the right tape for your requirements. Your products and the condition in which they reach your customers is vital, so finding the right packaging solution is equally important.